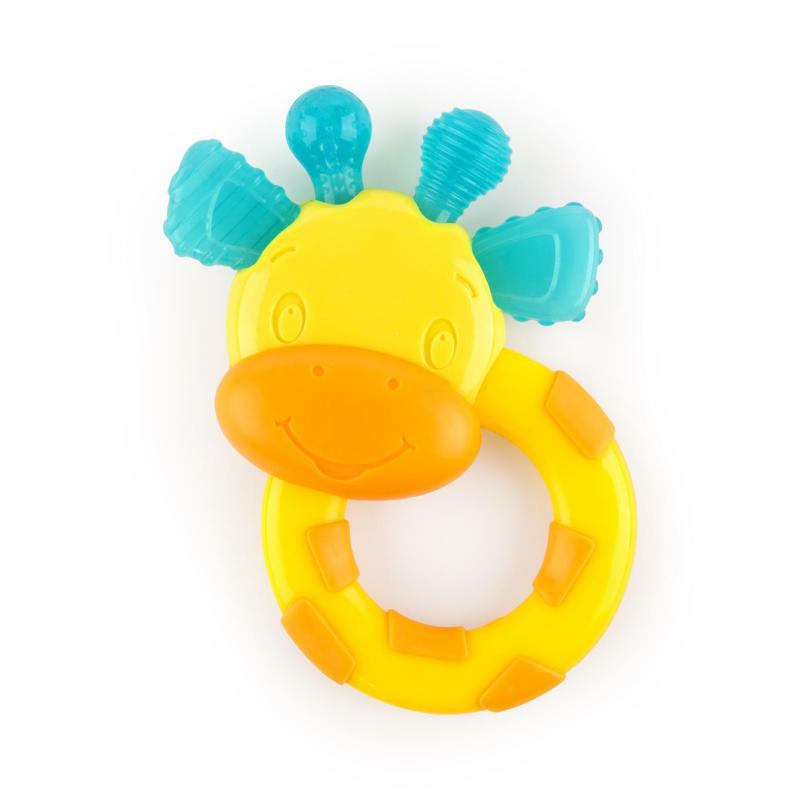 The Bright Starts First Bites™ Stage Teethers-Giraffe is the last of three teethers uniquely designed for each specific stage of teething. This teether enables baby to soothe back teeth. It features multiple textures that massage and soothe tender gums. Its circular design is easy for little hands to grasp and includes a sanitary carrying case for on-the-go or storage. Designed with guidance from a pediatric dentist.